Those who can’t make this event, or who live out of the area, can support our work by visiting our donations page here. Join us Sept. 20 at the 5th and K streets Busboys and Poets for a fundraiser benefit to support the D.C. Creative Writing Workshop. For 12 years, the Workshop’s used arts education to transform the lives of kids living in D.C.’s Congress Heights neighborhood, an often forgotten part of the city. With a fundraising goal of $50,000, we need everyone’s help. Please spread the word! Come out and support the work of the D.C. Creative Writing Workshop that’s resulted in thousands of students attending readings, plays and other literary events, winning dozens of writing awards, and enjoying a wealth of new experiences not otherwise available to young people in Ward 8. Many of the Workshop’s graduates have gone on to study at New York University, George Washington University, Pennsylvania State University and the University of North Carolina-Chapel Hill, to name a few. One former student went to Harvard. Another, who graduated from George Mason University and continued his studies at Loyola University Law School, earned a paid summer internship at a Minneapolis law firm. Several former writing club members have graduate degrees or are working on them. Come out Sept. 20 and meet the staff while enjoying delicious finger foods, a reading by our students, and a screening of one of our films. There’s no cover. Come ready to give! If we reach our fundraising goal, all staff members will shave their heads! $50+ will receive an issue of hArtworks!, the nation’s only inner-city public middle school literary magazine. It is written and edited by students in the after-school writing club at Charles Hart Middle School. Reminders will go out as the date gets closer. Tell a friend! 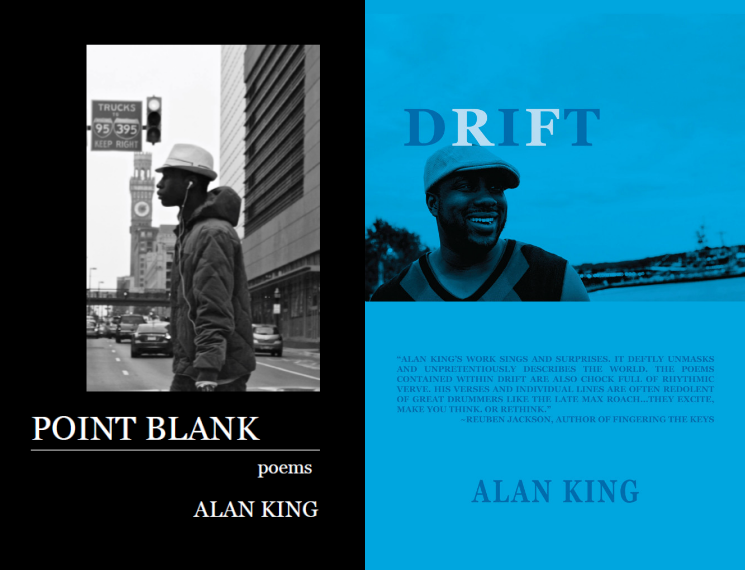 Let’s pack the 5th and K streets Busboys and Poet’s Cullen Room Thursday, Sept. 20. Posted in Uncategorized.Tagged 2012, advocacy, all, art, creative, education, inspirational, literary, literature, writing, youth development. This is the stuff we should all be doing. God bless.